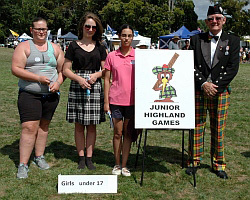 This year see are please to have the return of the Junior (kids) Highland Games, with teas from all the local primary school participating. 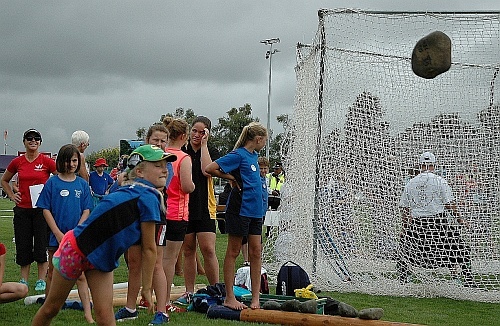 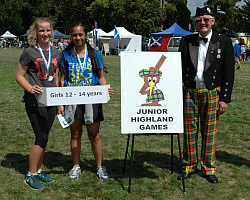 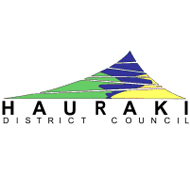 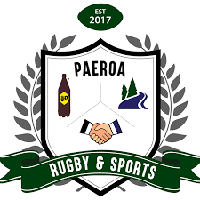 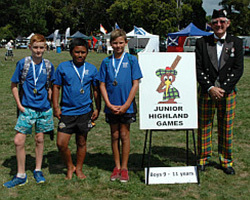 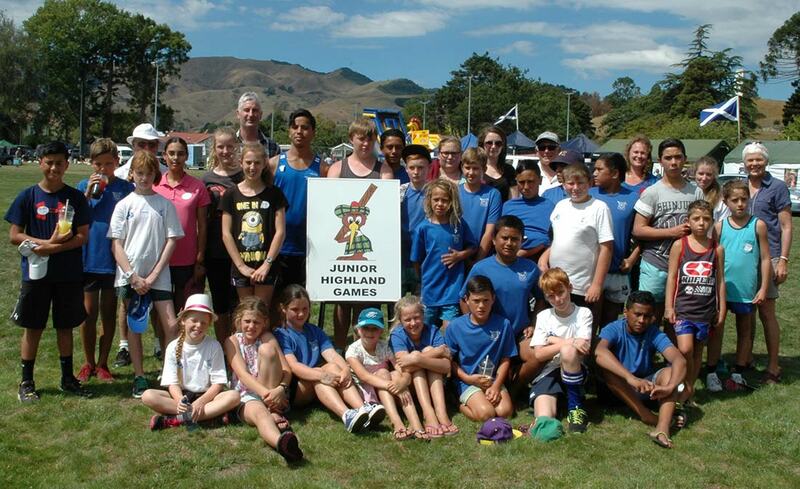 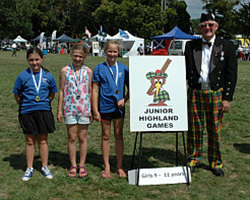 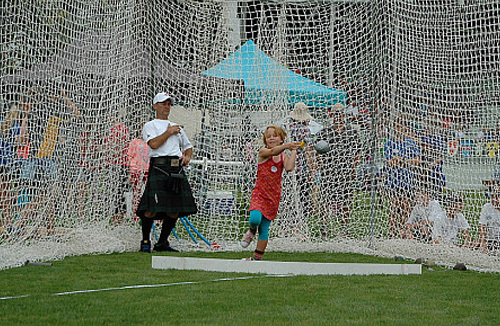 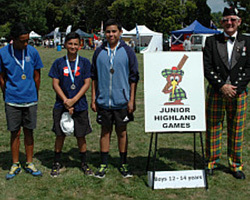 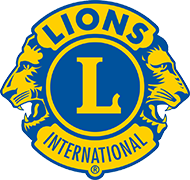 The Paeroa Lions Club will be running the Junior Highland Games this year. 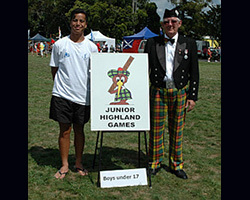 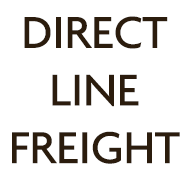 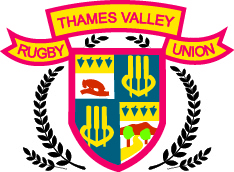 Commencing at 9.00am and running till about 1 pm depending on numbers.